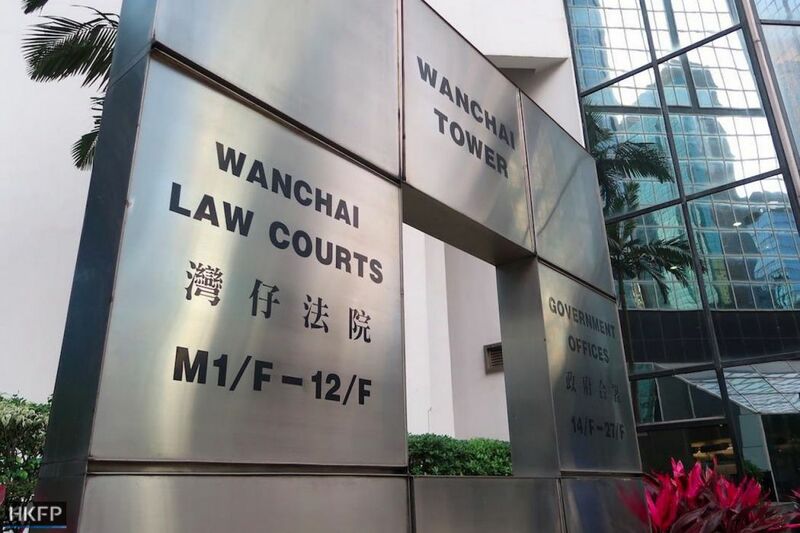 A Hong Kong employer who was earlier jailed for abusing Indonesian domestic worker Erwiana Sulistyaningsih has been ordered to pay HK$170,000 in damages to another former employee. The District Court on Monday awarded the amount to claimant Tutik Lestari Ningish, who was subjected to false imprisonment and assault while employed by Law Wan-tung as a domestic worker from April 2010 to March 2011. Tutik earlier testified that Law would hit her with a ruler and a feather duster. 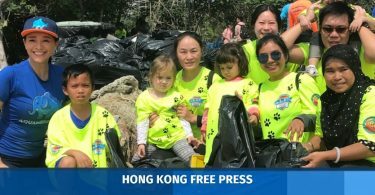 She said that Law forbade her from leaving the property or communicating with the outside world, threatening to kill her and her family if she did so, Ming Pao reported. The court also heard that Law would lock Tutik in a room to perform cleaning duties when there were visitors at the apartment. District Court judge Liu Man-kin accepted Tutik’s evidence and deemed that she was an honest and reliable witness. Although Law claimed that the claimant was lying and denied all charges, the court did not accept the statement Law filed, as she did not testify in court. 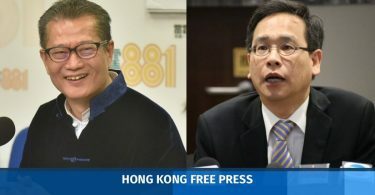 Judge Liu ruled that the compensation amount was reasonable and that the incident caused an injury to the dignity of the claimant. Law was also ordered to pay legal costs. Erwiana Sulistyaningsih. Photo: Adrian Lo. Law made headlines in 2014 when it emerged that she had abused domestic worker Erwiana Sulistyaningsih. 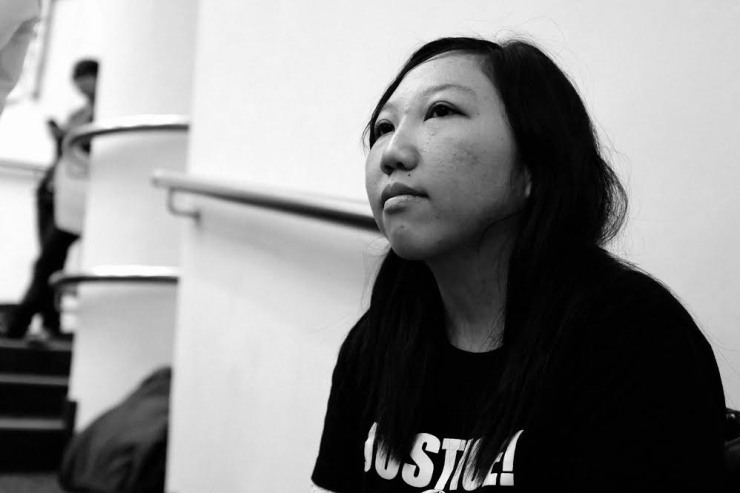 Erwiana became the face of a movement to advocate reforms for the more than 300,000 foreign domestic workers in Hong Kong. Law is currently serving a six-year jail term after a court in 2015 convicted her of 18 charges, including assaulting and intimidating Erwiana and Tutik. Last December, the District court ordered her to pay HK$809,430 in compensation to Erwiana.